for music is evident in his unique style and ability to entertain and move any crowd. Whether as an international club staple or a celebrity’s go-to-guy, it is clear that La Peau has placed himself in the lofty position as one of the world’s most sought after deejays. Born Erick Phillpotts in Brooklyn, New York on October 14th, 1973, DJ Erick La Peau had an early introduction to various musical genres and began spinning by the age of 15. In 1996, La Peau landed his first big break, as a regularly featured deejay for New York City’s popular New Music Café, at the suggestion of fellow rising star DJ Mark Ronson. Not long after, La Peau began to receive requests from other notable Manhattan nightclubs and lounges such as 90’s mega-club Life, Spa and the trendy Suite 16. 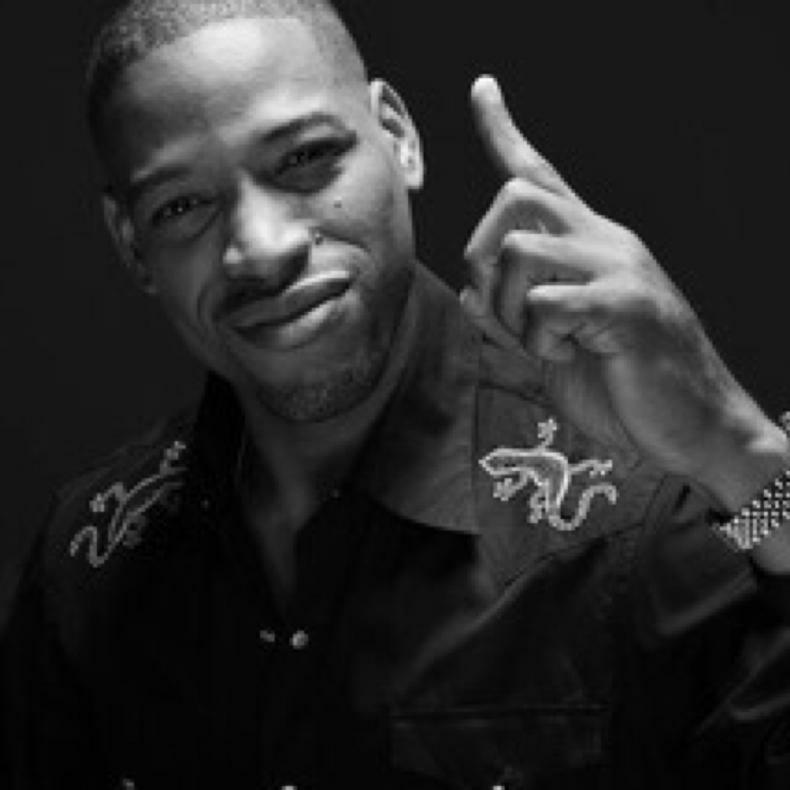 By 2000, La Peau had a national following and was the premier deejay at clubs throughout the nation, including the regions of Miami, Los Angeles, Canada and New York’s ultra-posh summer retreat known as the Hamptons. fashion shows, private launches and various other intimate affairs. By 2002, La Peau was requested as the sole DJ for two of New York City’s most elite events: the 29th birthday party for rap superstar Sean “p. diddy” combs and the Benefit Life Concert hosted by music legend prince. Other stars would soon take notice, and to date, La Peau fulfills regular celebrity requests from some of today’s most relevant personalities, including jennifer lopez, Wyclef jean, kimora lee Simmons, ciara and jay Z. Naturally, as jobs increased for La Peau, so did his exposure. Standing at six-foot-three, La Peau’s model-like features have helped him garner mentions and articles in such publications as XXL, Face, Hamptons and several other international newspapers and magazines. 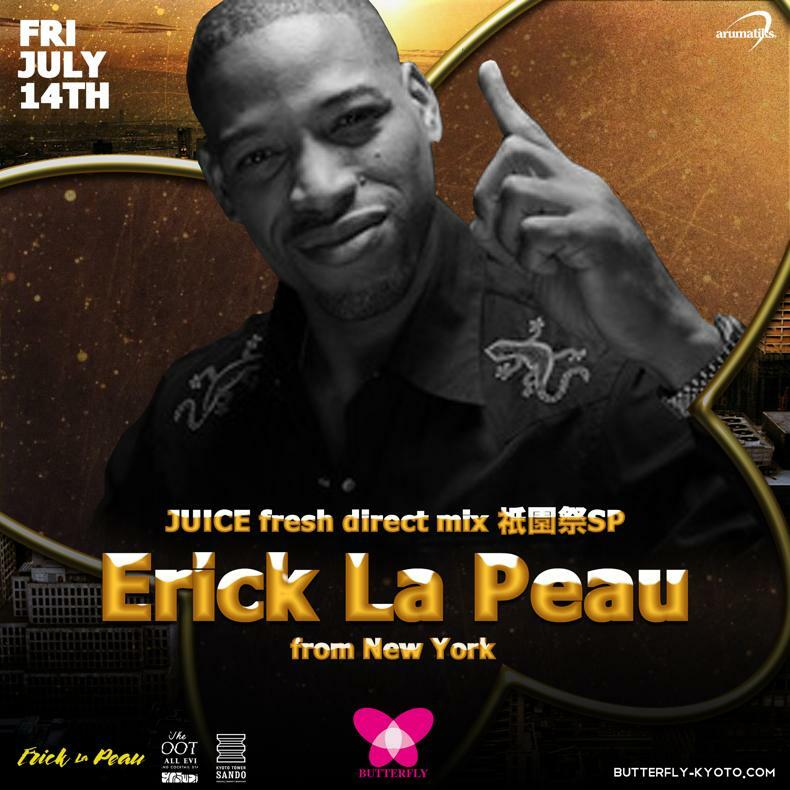 Currently, La Peau showcases his spinning talent as the weekly- featured deejay for New York City hot spots Marquee and Mansion.